Sheryl Sandberg, chief operating officer of Facebook, in June. On Wednesday, she met with the leaders of the House Intelligence Committee. WASHINGTON — Leaders of the House Intelligence Committee said on Wednesday that they planned to make public the thousands of Facebook ads linked to Russia that appeared during the 2016 presidential election campaign, the first indication that the ads would be released. The lawmakers told reporters about their plans after an afternoon meeting with Sheryl Sandberg, Facebook’s chief operating officer. They said the 3,000 ads would probably be released after a Nov. 1 hearing on the role of social media platforms in Russia’s interference in the election. That hearing, and a similar one that the Senate Intelligence Committee plans to hold with Facebook, Google and Twitter, will place Silicon Valley’s top companies under a harsh spotlight as the public perception of the giants shifts in Washington. Lawmakers and public interest groups have called for the release of the ads, which Facebook shared with Congress last month, to understand what kind of material foreign buyers placed in front of Facebook users. But Facebook has said it had no plans to release the ads. 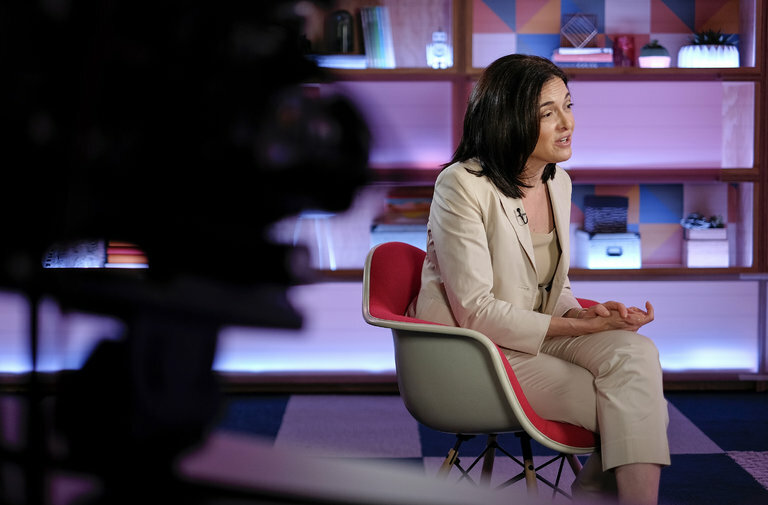 Ms. Sandberg also agreed to hand over additional Facebook content unrelated to ads, such as fake news and inflammatory posts on pages to organize rallies, that the Russian-linked actors appeared to use to sow discord, Mr. Schiff said.